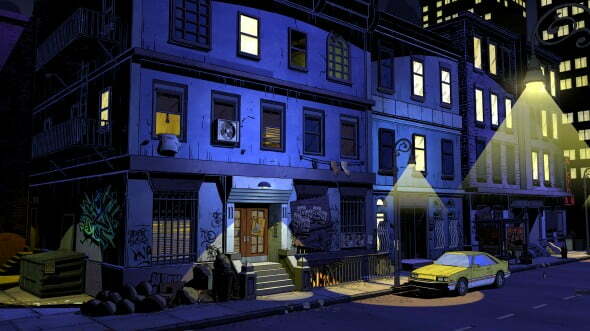 Today Telltale Games released the first trailer for their upcoming series, The Wolf Among Us. 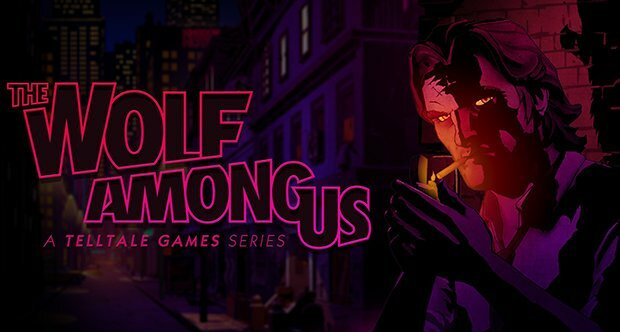 Today Telltale Games released the first trailer for their upcoming series, The Wolf Among Us, based on Bill Willingham’s comic book series FABLES. 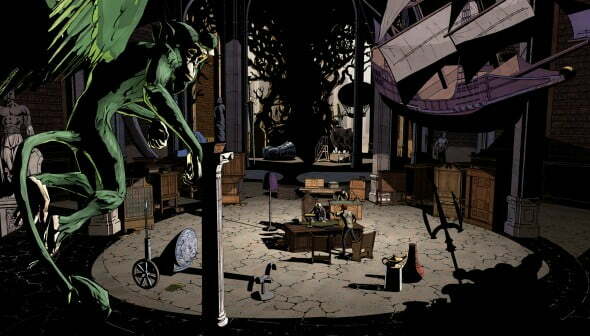 The season premiere will later make its debut on the Xbox LIVE Arcade, PlayStation Network, and on PC and Mac from the Telltale Online Store and other digital distribution outlets. 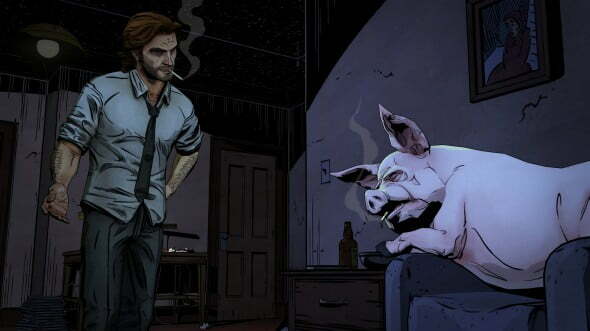 Set prior to the events seen in the first issue of the FABLES comic book series, The Wolf Among Us puts players in the role of Bigby Wolf, a man once more infamously known as The Big Bad Wolf. Now the sheriff of a hidden community in New York City, exiled from the land of fairy tales, Bigby is tasked by the bureaucrat Snow White to keep order within a society of mythical creatures and characters trying to remain undetected in the world of the mundane. From a chain-smoking member of The Three Little Pigs, to a car-stealing Mr. Toad itching for his next wild ride, The Wolf Among Us examines the lives of beings straight from the pages of myth and lore, now trying to survive on the meanest and most run-down streets of New York City. 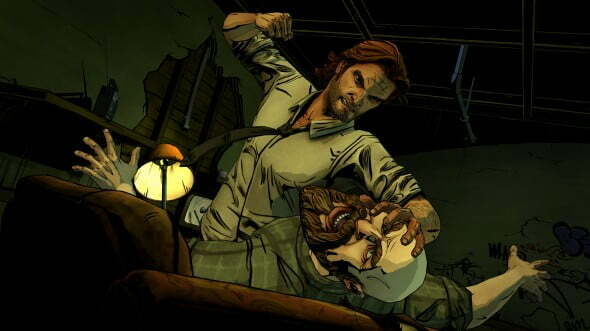 We’ll be covering The Wolf Among Us at PAX Prime at the end of the month, so check back for more! Looks awesome. Telltale Games is a developer that just can’t stop being awesome despite being completely focused in a genre of games claimed to be dead year after year. Agreed, really looking forward to see how this one plays out.